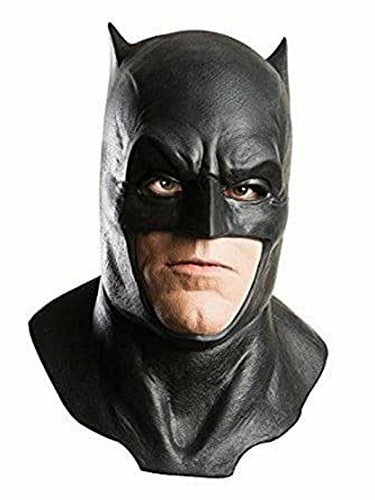 A #1 New York Times bestseller!One year ago, the Joker limped off the streets of Gotham, mutilated and scarred when someone had taken the pale white skin right off of his face. 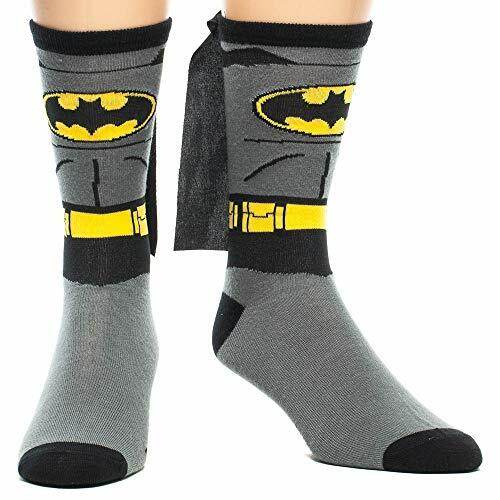 But now, the Dark Knight’s greatest foe has returned but for once, Batman doesn’t seem to be his target. Instead, the Joker turns his vile hatred towards Commissioner Gordon, Alfred, Robin, Nightwing, Batgirl, Red Hood and Red Robin … the only family Bruce Wayne has left. The Clown Prince of Crime will unleash his most unpredictable, vicious and psychotic assault ever on everyone Batman holds dear. Can Batman stop his arch-rival’s most deranged assault ever? 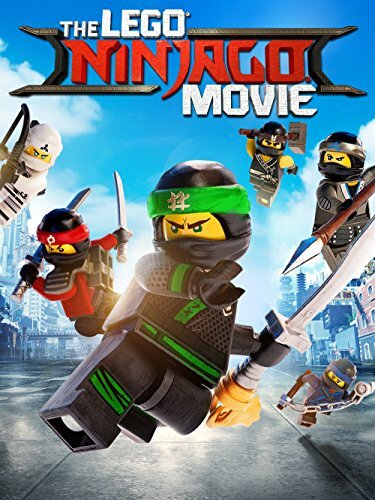 Or will the cost of a deadly secret be a family member’s life? #1 New York Times best-selling creators Scott Snyder (AMERICAN VAMPIRE) and Greg Capullo (Spawn) present the long-awaited return of the Joker, as he unleashes his most terrifying, personal assault ever on the Dark Knight. 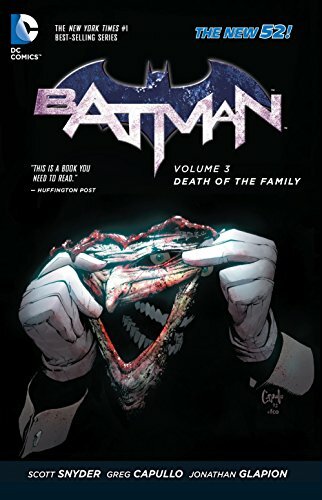 BATMAN: DEATH OF THE FAMILY collects BATMAN #13-17 along with backup stories illustrated by award-winning artist Jock (BATMAN: THE BLACK MIRROR). 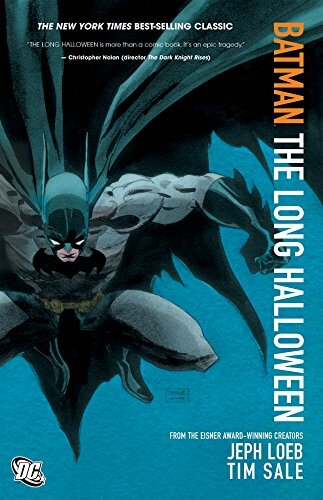 Batman: The Long Halloween - Full Story!